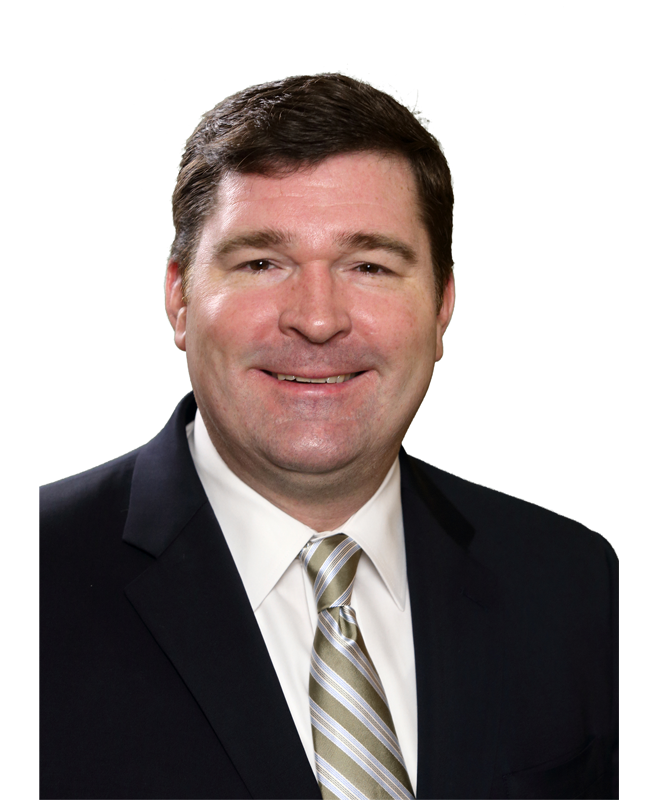 ATLANTA, GA – December 5, 2017 – Mohr Partners, Inc., the largest wholly-owned commercial real estate firm focused exclusively on providing global corporate and public-sector solutions to occupiers and tenants, today announced that Mike Rapp has been promoted to managing director in the Atlanta office. Mike has been a successful producer in the Atlanta office working with Managing Partners Martin Brannon and Deane Stokes, Jr. In addition to his promotion, Mr. Rapp received his Society of Industrial and Office Realtors (SIOR) designation. This professional achievement is for highly qualified commercial real estate practitioners with a strong transactional history in brokerage, fee-based services, or executive management. Mr. Rapp had previously been designated as a Certified Commercial Investment Member (CCIM). According to the Bureau of Labor Statistics, there are 10,370 licensed real estate agents and brokers in Georgia. The CCIM Institute states, only 384 of those individuals have a CCIM designation. In Georgia alone, those with a CCIM and SIOR designation is 21, only 0.20% of all state licensed agents. In the U.S., 151,840 individuals are licensed real estate agents or brokers, with only 930 receiving a CCIM and SIOR designation. Mr. Rapp began working for Mohr Partners in 2013 and over the last three years, completed approximately 90 transactions totaling over $65 million in deal volume. He continues representing local, regional, and national companies during their leasing and acquisition of industrial and office properties. Mohr Partners, Inc. is a global corporate real estate services firm providing tenants and occupiers integrated solutions including portfolio management, lease administration, business intelligence consulting, research and site selection, location incentives practice, transaction advisors, and project management. Since 1986, Mohr Partners has been managing real estate portfolios for organizations across industries. Mohr Partners has recently performed transactions on behalf of clients in more than 1,400 markets worldwide including every state in the U.S. and 12 other countries through its owned offices across North America and its strategic alliance partners. For more information on Mohr Partners, please visit www.mohrpartners.com.